Highly-Customized & Feature Rich Zend Web Development to Empower Your Business to Surge Ahead of the Competitors. Our Team of Highly Skilled Zend Developers Enables Us to Deliver Creative and Result Oriented Web Development Services to Serve Your Businesses. With over 15 million downloads in its glorious first innings, Zend Framework 2 is further attributed with enhanced features to take the technology heritage to the next level of success. Addressed as one of the leading web development frameworks, Zend framework 2 utilizes the futuristic PHP 5.3 features with super ease and firm command. It has shared amazing chemistry with the latest PHP features like namespaces, lambda functions, late static binding and closures. 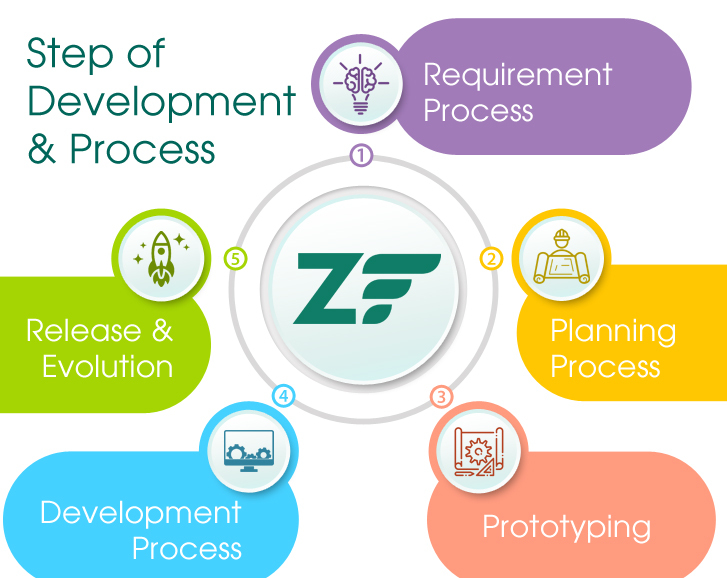 Zend Framework 2 follows a robust design principle that is meticulously based on Object Oriented Programming - helping developers to utilize the development possibilities extensively and with utter ease. At CodesCastle We Develop Custom Zend Websites To Satisfy Evolving Demand Of Modern Business Era. 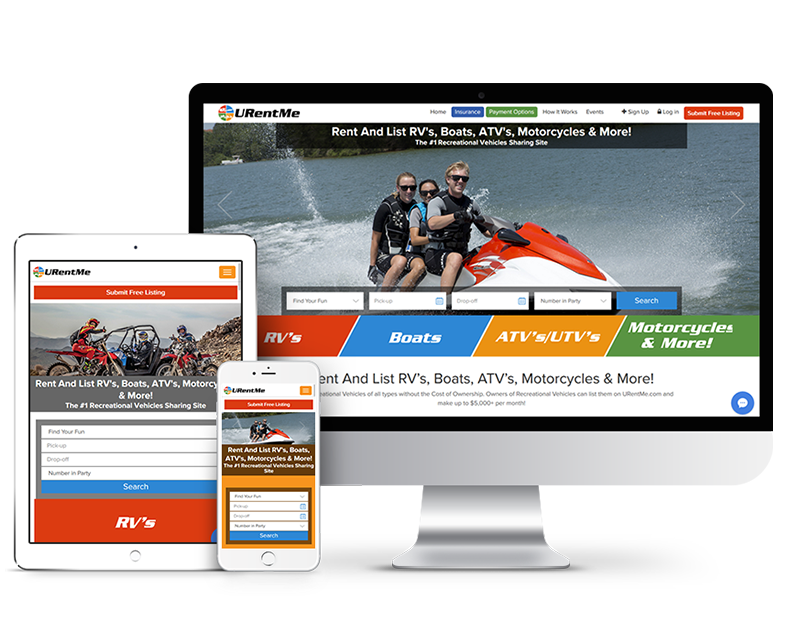 We are a Renowned Zend Development Service Provider Catering To Divers Industry Verticals With Our Bespoke and Modular Web Services. Migration between Zend platforms is now a lot easier with Zend Migration Solutions. Here at CodesCastle software pvt ltd Indo Solutions we integrate Zend development services with third-party APIs. With CodesCastle software pvt ltd you get a robust CMS solution on Zend framework with great effectiveness. Social media is a successful tool for business nowadays. We allow social networking development with advanced solutions. It’s time to embellish your eCommerce website with our alluring Zend themes that suits your business. Why CodesCastle for Zend Wweb Development? With our proficient Magento website development services get amazing eCommerce website. We help you Hire Dedicated Zend Developers focusing well on your needs to meet your business goals. Enjoy our 24 hour Professional support and maintenance services in the arena of Zend Framework Development. Want to start a Zend Project?